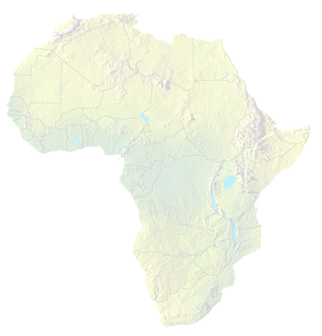 AFEX acquired interests in three blocks in the Republic of Angola in 2006. 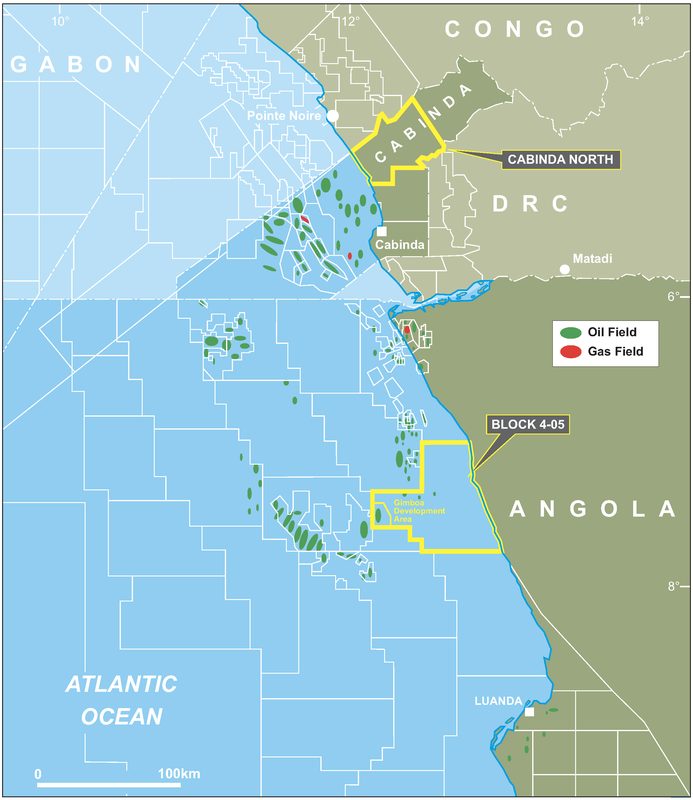 These interests were sold in 2008 for a combination of fixed payments and royalties.The royalties relate to production from block Cabinda North located onshore in the enclave of Cabinda against the border with Congo, and to production from offshore Block 4-05. Block 4-05 is operated by Sonangol P&P partnered by Statoil and contains the Gimboa oil field which started production in June 2009, triggering payment of royalties to AFEX. 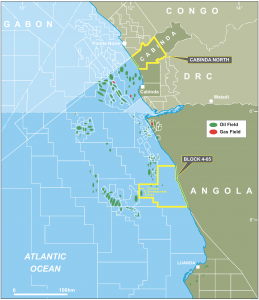 The Cabinda North block is operated by Sonangol P&P and has an active exploration campaign of drilling two wells. Data from the 2013 drilling programme has been incorporated into the seismic interpretation and Sonangol is preparing detailed plans for operations in 2015. Website designed and coded by Identity First © copyright 2019.